Time for some fun, here and now. 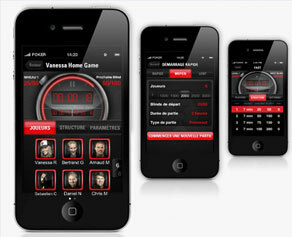 Download some of the best poker apps for iPhone and let the games begin! It isn’t easy to decide which applications are worth downloading…even if they are for free, the time and anticipation can really make a person weary. With so many kinds gambling software on the market, it is a real pain in the back to sift through all. So, we thought we would gather the five best poker apps you can play on your iPhone, but beware! Some of these games are so great that they are borderline addictive. According to the App Store, this puppy is “the fastest most action packed poker game in the world.” If that got your attention, keep reading. Not only is this application a true “rapid-fire experience,” it also lets you play with dozens of people in tournaments. It is filed with excitement, because your reaction time really has to be on top. You won’t be able to sit down while you’re playing this game. And there’s more. It was created by a real-life poker pro, Phil Gordon. Yes, the Phil Gordon who also hosted Bravo’s Celebrity Poker Showdown and who wrote the series of “Little Green Book.” Impressed yet? Loved by iPhone gaming fans everywhere, Zynga Poker sets a standard for quality games yet again. 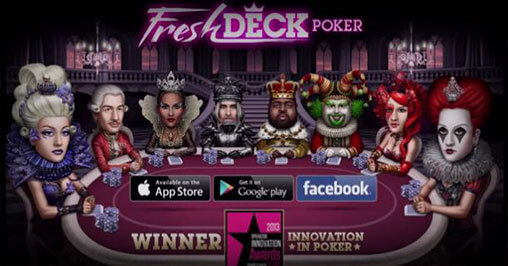 This time, forget Farmville and the likes of it, Zynga brings you the ultimate poker experience. No wonder their player base is as big as 6 million people playing poker on daily basis. ESPN dubbed them the “Largest poker site in the world.” Now that’s a highly appealing title, isn’t it? There are a multitude of language options, plus the game gives you a gift right at the beginning: 20,000 chips to start you off. It is a great choice for beginners, but truth be told, pros love it too. Can something under the label of PokerStars be bad? Didn’t think so. Did I mention that the app is free? With their 24/7 customer support service and constant tournaments, this app has gained popularity fast. According to the App Store, there are hundreds of thousands of people playing poker on the platform every single day. There is a Zoom option, which makes it possible for player to do some rapid-response gaming and Sit & Go tournaments round the clock. There is a multi-table function and you can chat with others at the table, too. 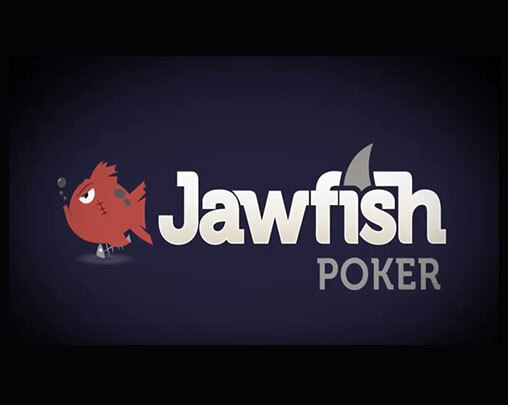 Great for beginners and pros, the only requirement here is that you have to be a major poker enthusiast. 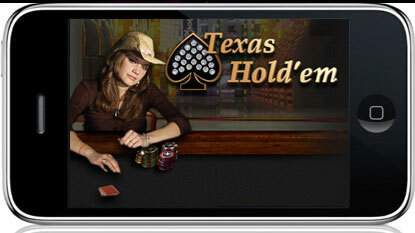 This Live Texas Hold’Em iPhone app is just amazing. With awesome design features and tons of Sit & Go and ring games, it will leave you breathless and wanting more at the same time. A great feature of the app is that you can start a game on your iPhone, but you can finish up on any iOS device… even Facebook. It also features Royal Hold’Em with a 20 card deck and 5 and 9 handed ring games. The gambling app also provides you with millions of options to customize your avatar. There are reel-poker mini-games which we know you’ll absolutely adore, and there is a Buddy List so you can keep track of what your friends are up to. Don’t forget to always check out the Leaderboard; that way you will always know where you stand in the rankings. The name is simple, to-the-point, just like the game itself. It gives you the opportunity to play live with people around the world. There are so many tables that anyone from a complete newbie to a poker pro will find a game suitable for them. The vast array of features include live chat, customizable, personalized avatars, a Sit & Go tournament mode, multiple ring games and even a little extra in the form of Daily Gold. What’s more, you can participate in the Lottery draw and send people more than 200 virtual gifts. If you really want the experience of social gaming and gambling, don’t forget to log in on Facebook. 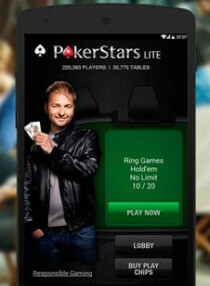 So, there you have it: the best iPhone poker apps that exist in the world. If you’re rather an Android person, read our compilation of the Best Poker Apps for Android.